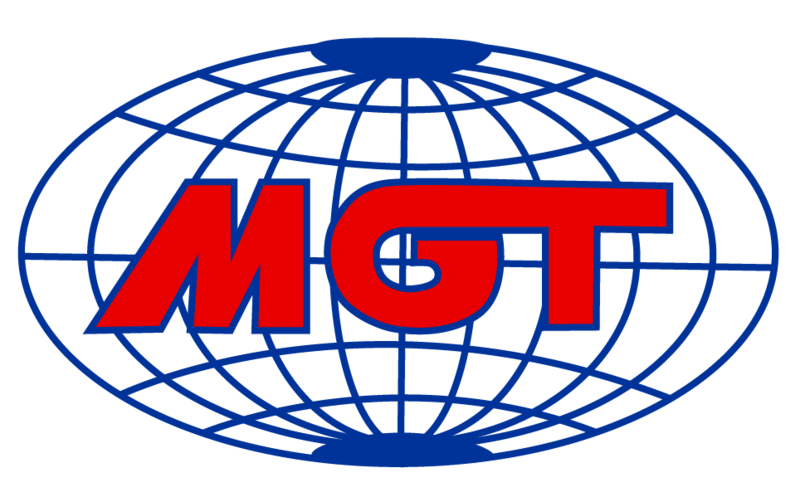 The MGT Group was established in 1988 in Dubai, U.A.E. with a mission to become the region’s leading supply house for seamless procurement services. 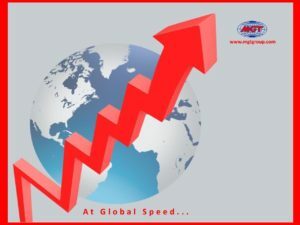 MGT has established a number of target industries for its services including the global oil/gas industry, NGO’s world, militaries and international institutions such as well U.N. Red Crescent , etc..